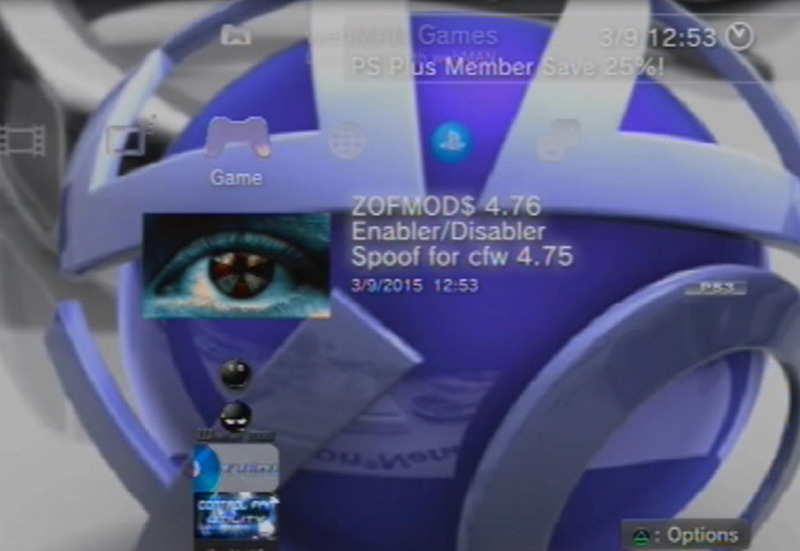 ZOFMOD$ CEX and DEX 4.76 spoofer. PLEASE NOTE IF YOU ARE SPOOFERING ANY PS3 CONSOLE ONLINE YOU MUST BE USING EITHER USE PS NINJA OR PSN PATCHIER THIS IS TO PROTECT YOURSELVES FROM GETTING A CID BAN. Awesome but some people say this is fake I and most say its real I dont know who to believe.